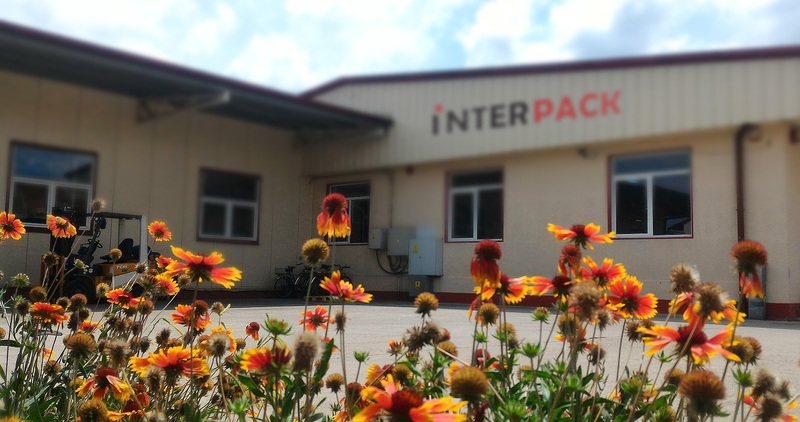 INTERPACK SRL Oradea is a 100% Romanian ownership company, specialized in classic printing products, paper, duplex and corrugated cardboard packages and items. Thanks of our technical equipment, creation potential and companies flexibility, we are able to satisfy your demands at a quality level according with the specific requirements. As a result of the investments made in the last three years, the production of printed and laminated products and packages represents aprox. 85%. We are aware that the productive field needs packages made at a higher and higher quality level, according to the EU standards. So we would like that you too confidently refer to our services. Our first production unit was opened in 1991, with the main activity of producing various prints with the automatic and semiautomatic screen printing method. Going through different development stages with investments in the field of OFFSET print, FLEXOGRAPHIC print and manufacturing of DUPLEX AND CORRUGATED CARDBOARD PACKAGES AND ITEMS, we are able now to manufacture a wide variety of prints and packages. Currently our company operates in a new 1400m2 warehouse, having a modern fleet of equipment, capable of completing your orders in small, medium and large sets.